Whatever the day may bring, our Womens Warm-Up Knit Cuff Jacket is made to fit with ease throughout your day. With multiple color options available, this jacket features knit and gripper snap closures that make it convenient to remove when necessary. 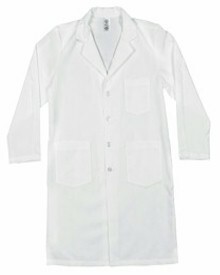 This jacket is the perfect addition to any scrub outfit. 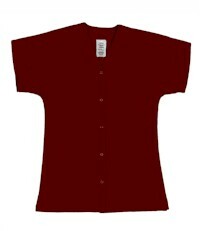 Made with soil release and wrinkle resistant fabric that is both comfortable and durable. 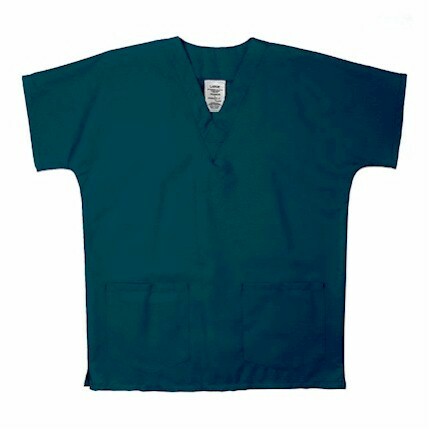 Fabric 4 1/4 oz poplin Blend: 65%/35% combed cotton Finish Pre-cure durable press. Closure: 4 stainless steel grippers. Collar: Crew neck. Cuffs: color matched 100% polyester knit wristlets. 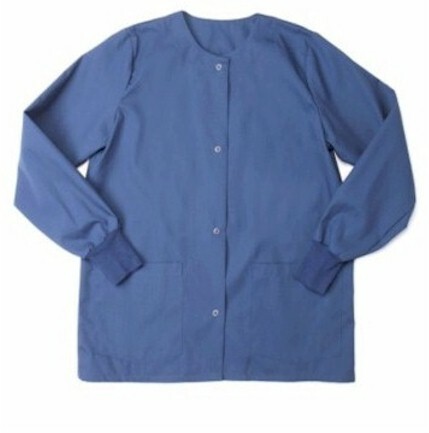 Pockets: 2 large lower patches. 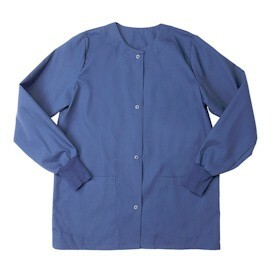 Other: Right pocket has scissors holder, side vents, solids coordinate with other scrub apparel.